I discovered TV Terror a couple of months ago and I’m loving it ! I joined Stitcher Premium for fuller access to Gilbert Gottfried’s podcast and as a premium member I figured I’d look for other horror related podcasts. Very happy that I found yours. You pick some great stuff – the first episode I listened to was your review of a nearly lost favorite, When Michael Calls. 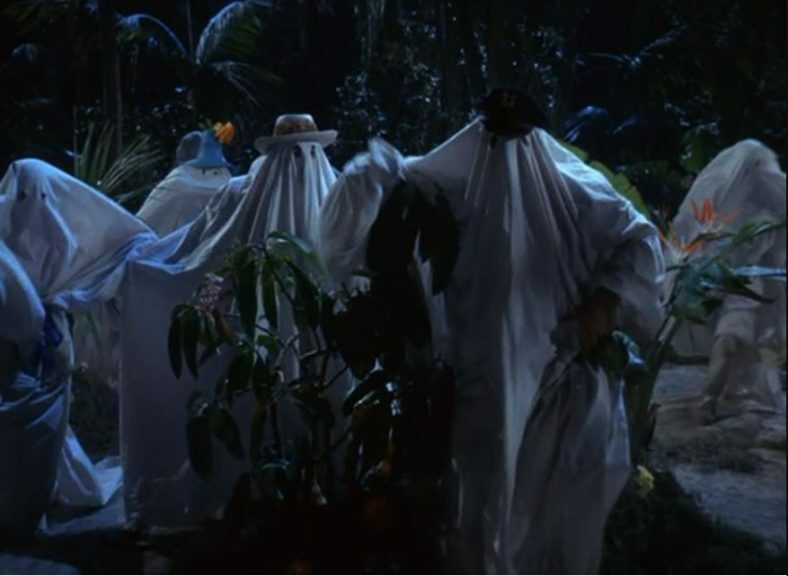 All that being said ( uh oh ) while you definitely know your stuff I think you got your wires crossed on your episode about Gilligan’s Island “Ghost-A-Go-Go”. You mentioned Bob Denver appearing on Dobie Gillis. The show’s full title wasn’t “The Many Lives of Dobie Gillis” it was “The Many Loves of Dobie Gillis”. Dobie was somewhat girl crazy and the show was much more like a live action version of Archie Comics than an influence on Scooby Doo, which was the comparison you made. I’m not expecting any kind of correction, I was just a bit confused about your reference. This was the only noticable oversight I’ve come across so far and I’ve probably listened to half of your output. I’m looking forward to hearing the rest of your earlier episodes and your future output as well. Congrats on an awesome podcast ! Thank you, Scott! I know better, but it was a slip of the tongue. Still, I strive for accuracy. I may go back and fix the audio so as not to trip up future listeners. So happy to have you as a listener and as part of the group online.